Construction of the profile of PVC. 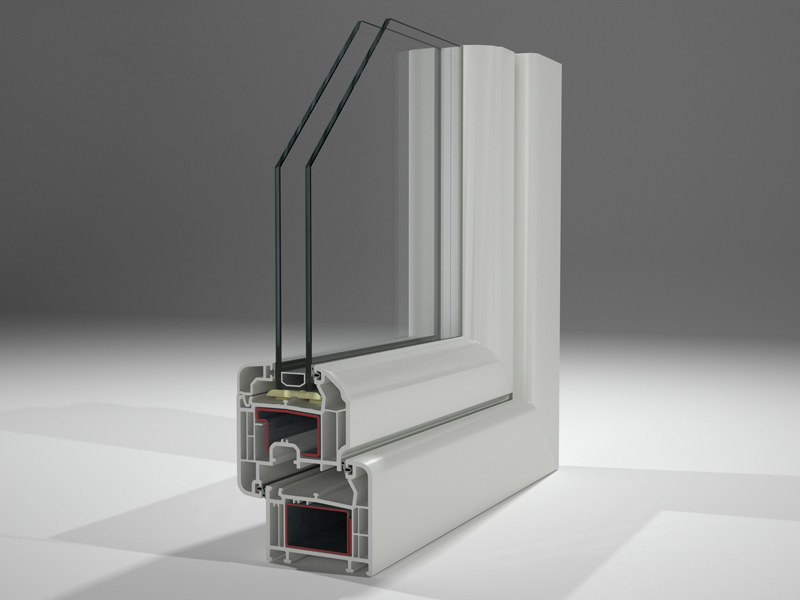 Currently, none can doubt that plastic is the best material for the manufacture of windows. PVC Windows are extremely easy to use, they look great and are very reliable thanks to plastic frames. PVC is a high - tech material, it makes possible to manufacture Windows of different shapes and even mimic the old windows. What characteristics of the window profile make it so functional? It is well known that inside the PVC profile there are chambers. The number of chambers and their shape vary depending on the type of window frame. Hollow profile is divided into chambers which can be 3 or more. Each of them performs its task. Their parameters are calculated based on complex technical calculations. The biggest chamber is located in the center, its main task is giving greater rigidity to the structure. There is a metal insert, which reinforces the profile. Without such insert, the PVC window can deform under the influence of various adverse conditions. Such deformations can be invisible, but strongly influence the functionality. To avoid this, frame are reinforce with metal. Some types of profile does not require reinforcement. In small Windows, with sash length not exceeding 80 cm, the central chamber is empty. For large windows reinforcement is required.